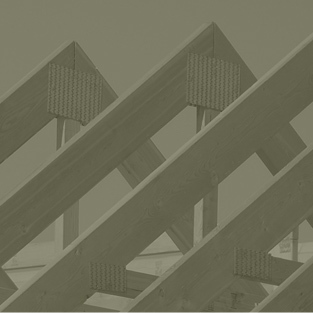 Calco Trusses and Timber is a 3rd generation, family owned company with a history stretching back 60 years. 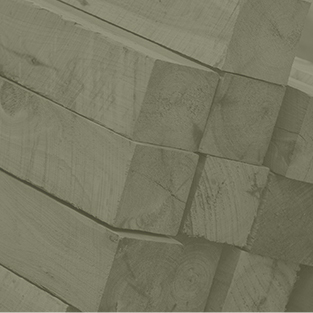 From 1956, we have been involved in the timber producing process from growing, harvesting, milling and kiln drying, right through to timber sales, joinery and prefabrication. Our prefabrication plant has been operating since 1970, making it one of Victoria’s longest running. 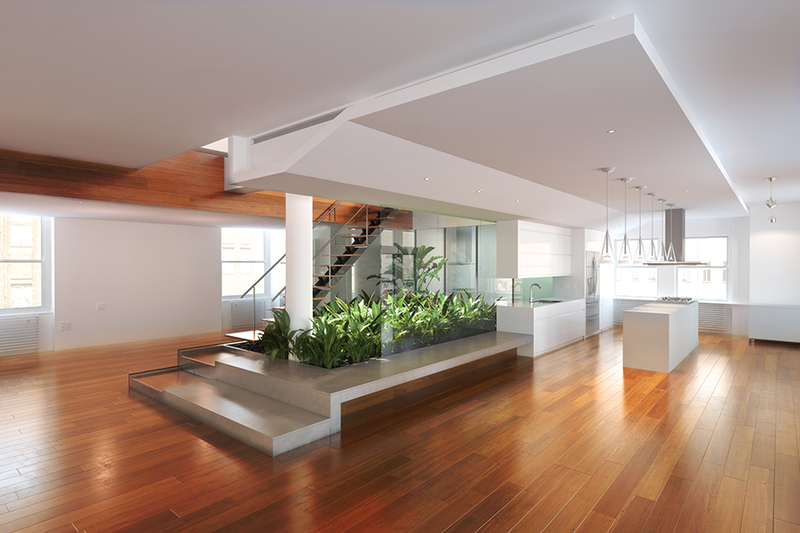 Extensive knowledge and experience sees us as a trusted name in the building industry. 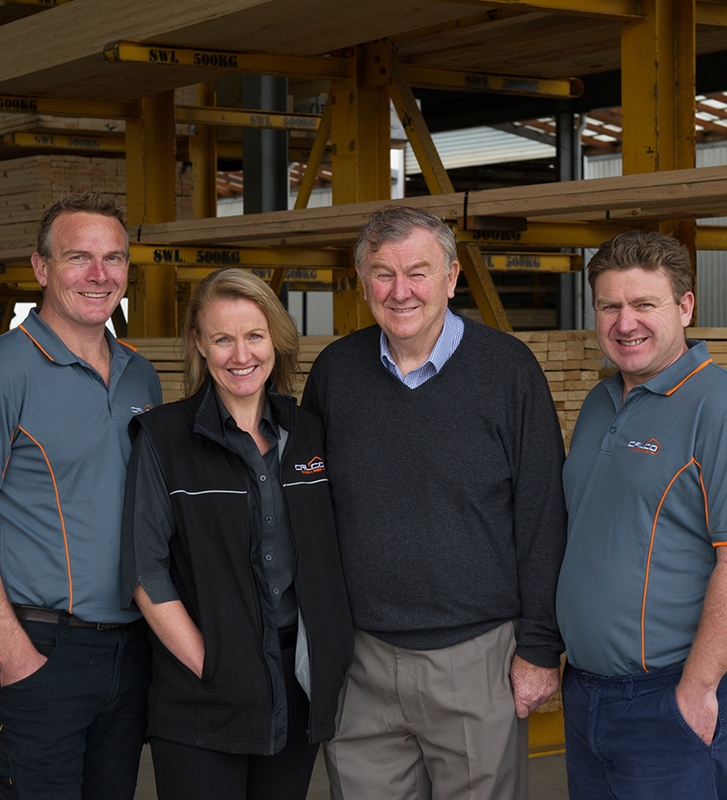 Calco Trusses and Timber operates from a 20 acre site in South Geelong. 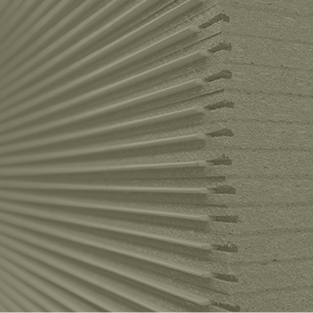 We manufacture roof trusses, wall frames, posi struts and cassette flooring, using Mitek software and products. 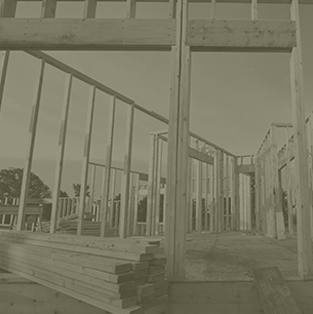 We can meet the needs of any project – commercial construction, residential builders and owner builders. Calco quality and experience – more than just price.